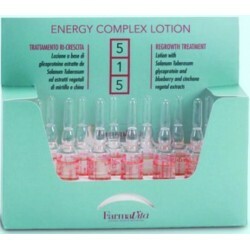 Farmavita - Just Beauty Products, Inc.
Farmavita There are 62 products. 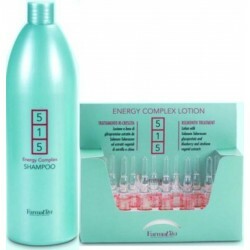 Farmavita 515 Normalizing Lotion brings exceptional properties in dandruff treatment for scalp and hair stem. 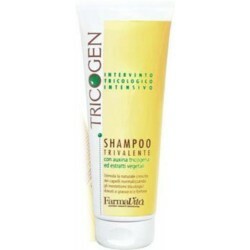 A special active ingredient, the prioctone olamine, thanks to its efficient anti fungal and antibacterial action, gets rid of dandruff caused by the proliferation of pityrospum ovale, restoring oil glands balance for sebum production. 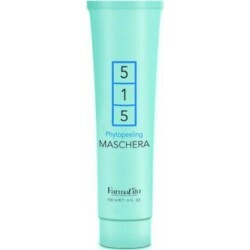 Farmavita 515 Phytopeeling Maschera is a specific treatment to prepare the scalp with dandruff, with a peeling effect thanks to the jojoba pearls, associated to the beneficial effects of a mix of nine vegetable extracts. 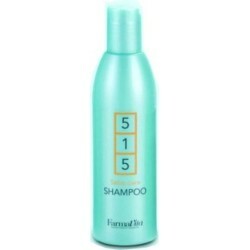 Farmavita 515 Normalizing Shampoo for scalp with dry or greasy dandruff. 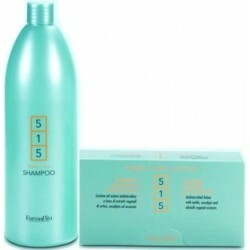 Farmavita 515 Dandruff Treatment brings exceptional properties for scalp and hair stem. 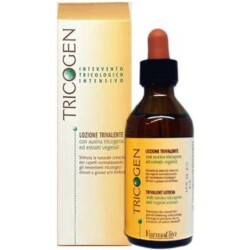 A special active ingredient, the prioctone olamine, thanks to its efficient anti fungal and antibacterial action, gets rid of dandruff caused by the proliferation of pityrospum ovale, restoring oil glands balance for sebum production. Farmavita Professional Life Color Plus is the new intensive, permanent 100 ml Farmavita coloring, based on a synergic system that extends the duration of the color, thus protecting the hair structure and assuring a total covering of the white hair at 100%. 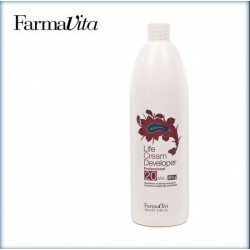 Farmavita Life Cream Developer is a stabilized peroxide emulsion cream. Thanks to its delicate formula is ideal for professional application with permanent colors and bleaching processes. It ensures a full protection to the capillar fibres allowing an excellent color penetration. 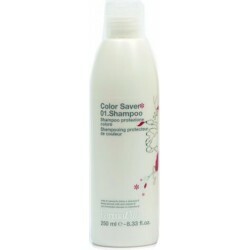 Farmavita Color Saver 01 Shampoo for all hair types. Gently cleanses and, thanks to sweet almond milk and vitamin E properties, provides nourishing, protection and long lasting color and shine. 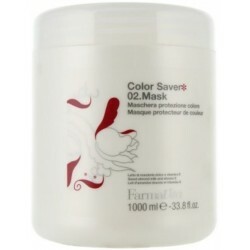 Farmavita Color Saver 02 Mask for all hair types. Enriched with sweet almond milk and vitamin E, helps provide nourishment, protection, long lasting color and shine. 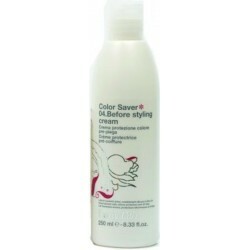 Farmavita Color Saver 04 Before Styling Cream Leave-In for all hair types. Silicon protectors help defend hair from blow dryers/irons and create long-lasting look while sweet almond milk helps prevent color fading and add extra shine. 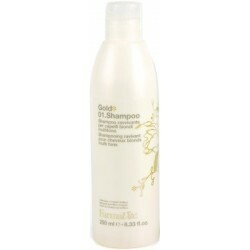 Farmavita Shampoo Gold for highlights Brightening shampoo for multi-tonal blond hair. Gently cleanses and provides intense brightness and multi-faceted shades to blond hair, helps enhance color clarity and eliminate brassiness. 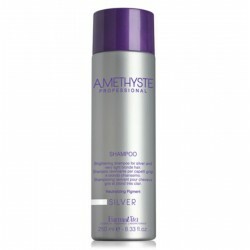 Farmavita Silver 01 Shampoo neutralize yellow undertones for silver and very light blond hair. Gently cleanses and helps neutralize yellow undertones, adds intense brightness to silver hair and enhances very light blond highlights. 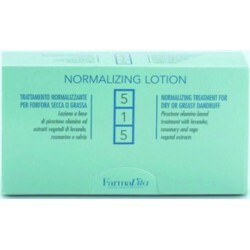 Farmavita Noir Lotion for the prevention of hair loss. 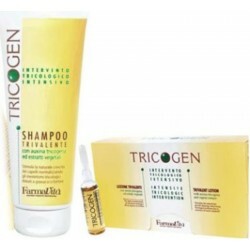 It is an high quality composition for scalp and hair based on specific and carefully selected vegetal extracts. 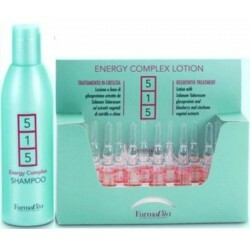 It is also indicated for scalp with dandruff and/or excessive sebum. 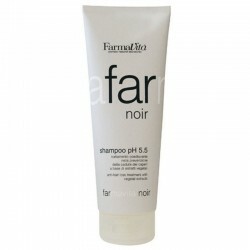 Farmavita Noir Shampoo pH 5.5 250 ml. 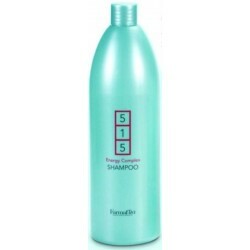 Farmavita Noir Shampoo pH 5.5 anti-hair loss treatment with vegetal extracts prevents hair loss and it is also recommended for oily hair and scalp with dandruff. 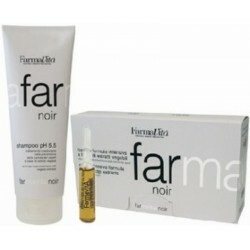 Farmavita Noir Intensive Hair Loss Treatment for the prevention of hair loss. 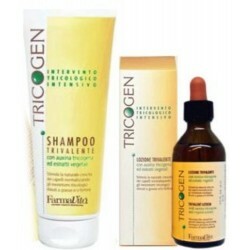 It is an high quality composition for scalp and hair based on specific and carefully selected vegetal extracts. 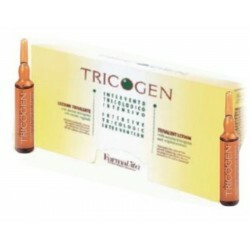 It is also indicated for scalp with dandruff and/or excessive sebum. 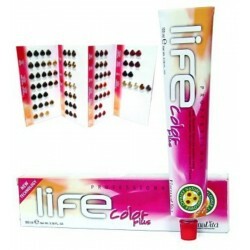 Farmavita Life Style Creative Gum Y is a modeling fibre paste ideal for “wake up look”, ruffled effect. 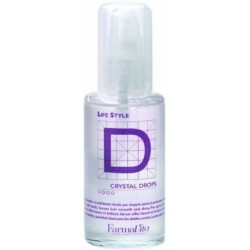 Farmavita Life Style Crystal Drops D For split ends, leaves hair smooth, shiny and with a fresh, pleasant fragrance. 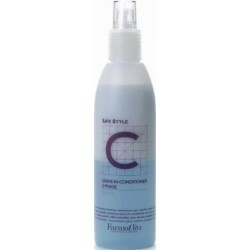 Farmavita Life Style Extra Hold Hair Spray H, gives control and volume to hair. Does not leave residue. Farmavita Life Style Fixing Gel X Extra strong fixing gel sculpts without residuals. 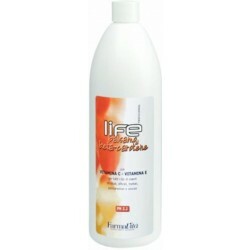 Farmavita Life Style Leave-in Conditioner 2 Phase C, Instant smooth nutrient leave-in conditioner for wave and curly hair. 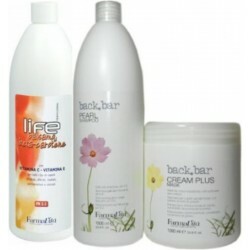 Farmavita Life Style Leave-in Relaxer R Thermo relaxer Cream for curly or wave hair. Farmavita Life Style Oil Non Oil O is a Moisturizing protective fluid for wet and shining effect. Farmavita Life Style Strong Fixing Gel F 150 ml UV Filter is a Strong fixing modelling gel no residuals. Farmavita Life Style Thermo Curl Glaze T, Modeling curls glaze ideal to create curls with every technique. 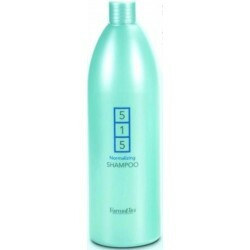 Farmavita Life Style Volume Texturizer V Volume and hold ideal for blow drying and setting. 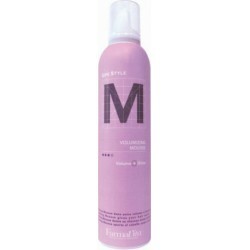 Farmavita Life Style Volumizing Mousse M gives your hair extra volume and shine. Control and hold for all styles. 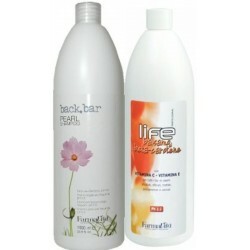 Farmavita Back.bar Pearl Shampoo Daily use. pH 5.5. 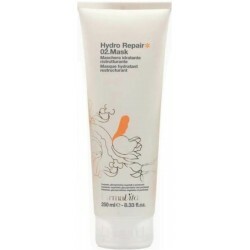 Moisturizing and softening hair bath with physiological pH for all hair types, including dry or stressed hair. 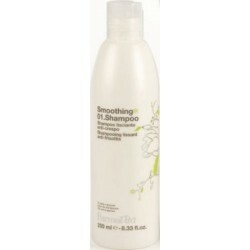 Nourishes the hair without weighing it down and balances the scalp pH. Farmavita Life Balsamo Beta Carotene A soft conditioner with extraordinary properties, suitable for sensitized and treated hair. 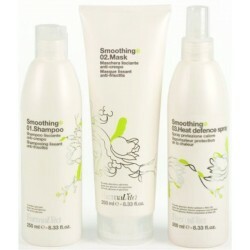 Nourishes the hair in depth thanks to Provitamin A, Vitamin C and Vitamin E, leaving hair manageable, silky and shiny. 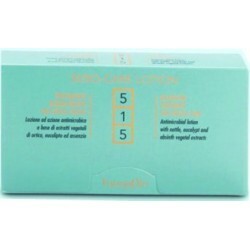 Farmavita back.bar Cream Plus Mask for color treated hair, with sunflower seed extract. Provides protection and shine and helps prevent color fading. 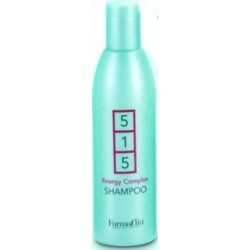 Farmavita Daily use Shampoo. pH 5.5. 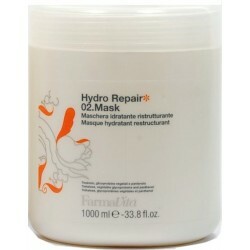 Moisturizing and softening hair bath with physiological pH for all hair types, including dry or stressed hair. 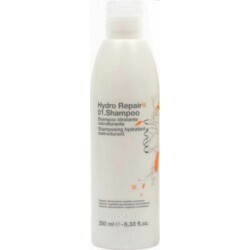 Nourishes the hair without weighing it down and balances the scalp pH and A soft conditioner with extraordinary properties, suitable for sensitized and treated hair. 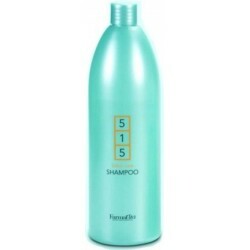 Farmavita Daily use Pearl Shampoo, pH 5.5 and Mask for colour-treated hair, with sunflower seed extract. Provides protection and shine and help prevents colour fading. 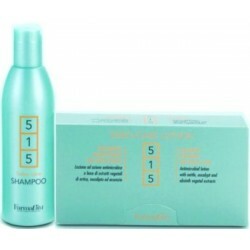 Farmavita Volumizing shampoo for normal/fine hair. The energizing properties of passion fruit extract combined with thickening polymers give volume and body to hair while gently cleansing it. Farmavita Volumizing leave-in cream for normal/fine hair. 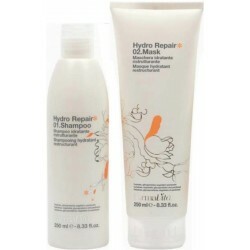 Passion fruit extract, thickening polymers and panthenol give renovated vitality, volume and nourishment to the hair. It also provides control, separation and definition to the hair. 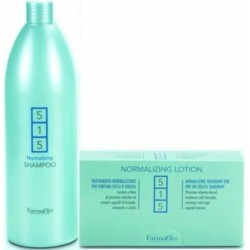 Farmavita Volumizing shampoo and leave-in cream for normal/fine hair. It also provides control, separation and definition to the hair.